The video accompanies new track 40oz. On Repeat. FIDLAR have shared a new video for their latest track 40oz. On Repeat. The video sees the band recreating classic music videos from across the last thirty years. As well as mimicking the likes of Eminem, Britney Spears and George Michael, they also cover Weezer and Korn. How many can you name? You can watch the video above. 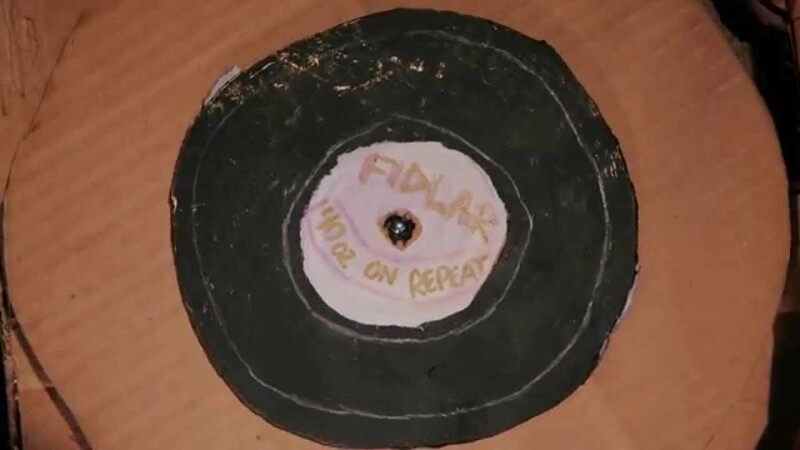 FIDLAR will release their second album Too on September 4th. They play London's Heaven on June 23rd. You can see the full track listing below.